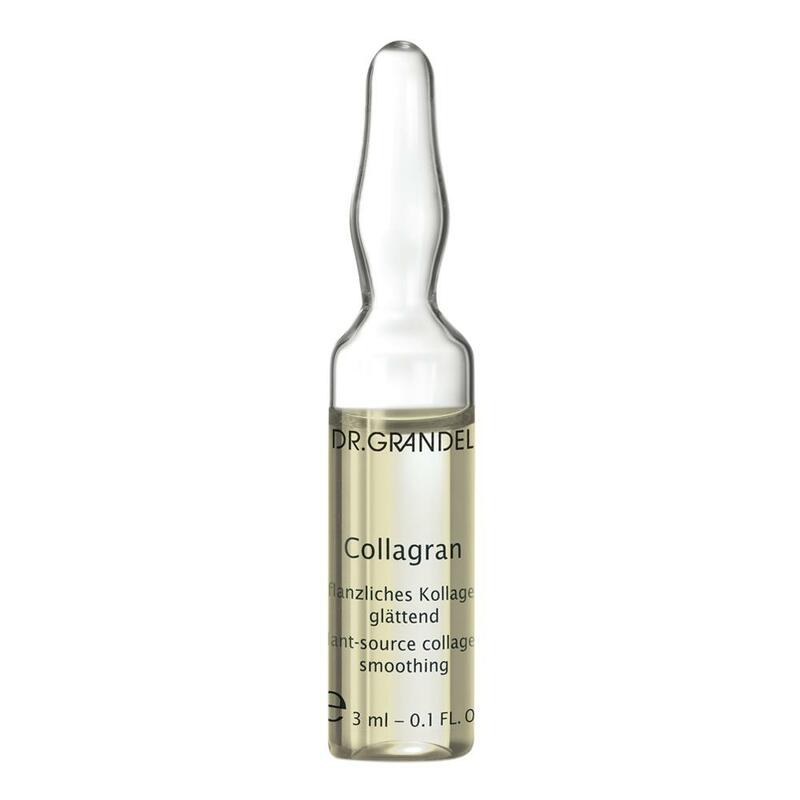 This is a complex of active ingredients with properties similar to those of collagen for the intensive care of demanding skin. Containing a Carrot Extract and Biopeptides, DR. GRANDEL Collagran Ampoule offers an alternative to animal-source collagen smoothing the skin and having a benevolent effect on wrinkle depth. 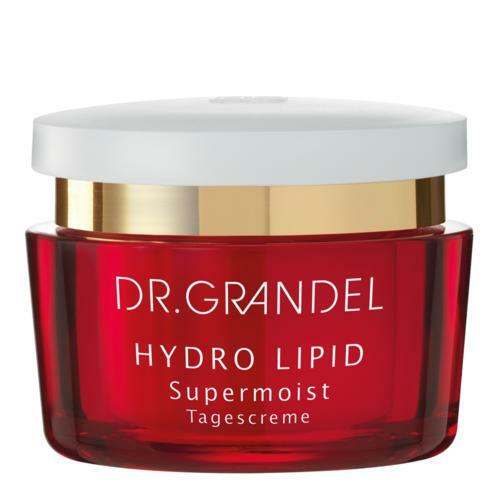 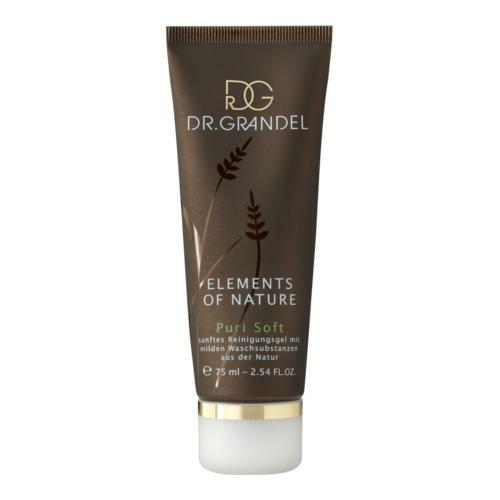 Additionally, it moisturizes and stimulates the skin. 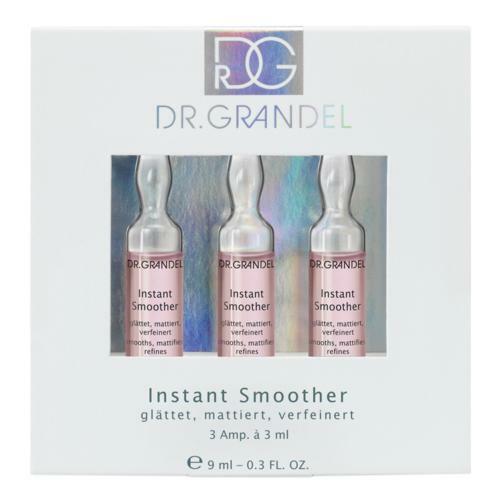 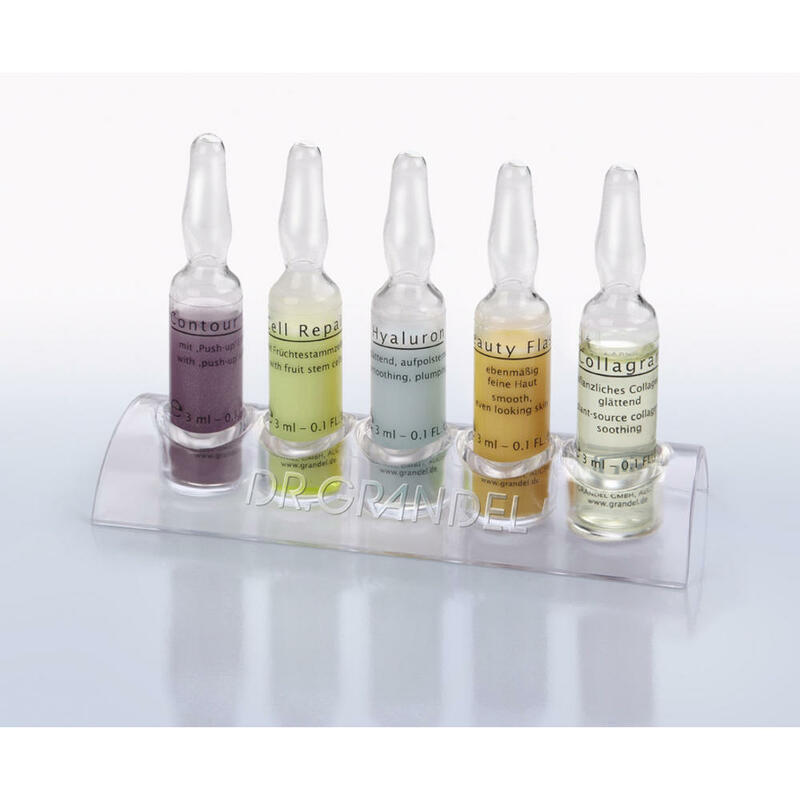 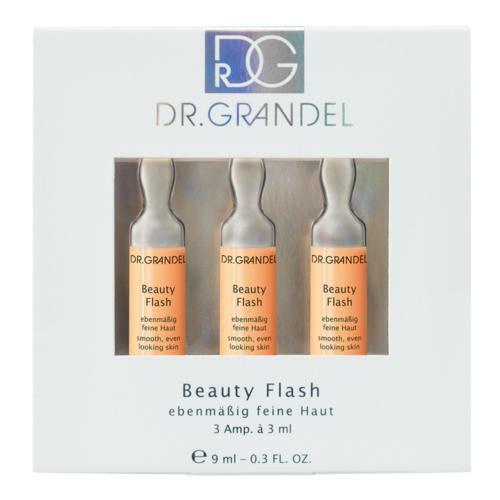 DR. GRANDEL Collagran Ampoule can either be used as special-effect ampoule (=effect for a day or for a particular occasion) or as a treatment program (=sustained improvement in the condition of the skin).